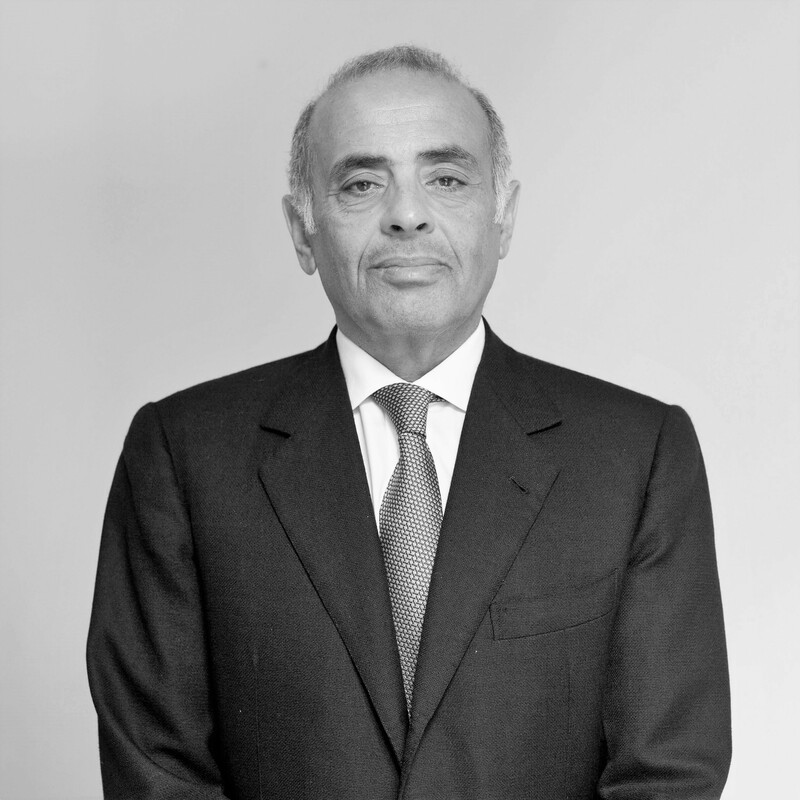 Ahmed Ben Halim founded The Capital Partnership (“TCP”) together with Ali Ojjeh in 1998. Ahmed’s main role is corporate strategy and business development, overseeing the group’s growth and expansion into new business opportunities and markets, both organically and through transactions and joint ventures. Ahmed also maintains and develops the group’s client and investor relationships. Prior to setting up TCP, Ahmed was Head of Asset Management at Saudi International Bank (“SIB”) in London and was a member of its management committee. During his time at SIB, Ahmed also held a number of positions in arbitrage trading and investment banking, and was responsible for managing funds in excess of US$5 billion. Prior to joining SIB, he was a resident advisor at the Saudi Arabian Monetary Agency. Ahmed holds a B.Sc. in Economics from the University of Surrey and an M.A. in Law & Diplomacy from the Fletcher School of Law and Diplomacy at Tufts University. Ahmed is an FCA (previously FSA) ‘approved person’ of TCP UK responsible for the CF1Director function.